Dmitry Medvedev said Israel must stop expanding settlements in the Palestinian territories, after his meeting with Palestinian leader Mahmoud Abbas. The meeting was held in the residence of the governor of the city of Jericho on Tuesday. 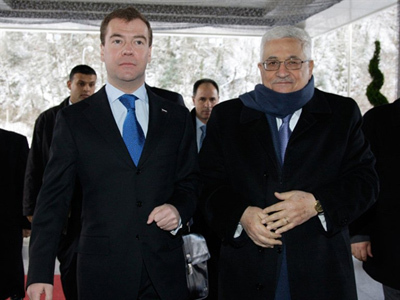 This is Medvedev’s first visit to the Palestinian territories during his term in office. Vladimir Putin was the last Russian leader to visit, when he was president in 2005. Even though this visit is not likely to lead to any diplomatic breakthrough or multibillion dollar contracts, it was referred to as historic by Palestinian officials because it allowed Russia to make a political statement. Medvedev stressed that the main focus of Tuesday’s discussion was the peace process in the Middle East, with the most important issue being that Israel has to stop building homes in the Palestinian territories, especially in East Jerusalem. "We have discussed possible prospects for resuming dialogue,” Medvedev said at a news conference following his talks with Abbas. “To this end, the parties should display as much restraint as possible and honor their commitments.This concerns, above all, the freezing of Israel's settlement activities on the West Bank and in East Jerusalem." Abbas had said that halting settlement construction and returning to negotiations is also in Israel’s best interests. "There are two options, either peace or terror and violence," he added. "We shall not choose terror and violence." The Palestinian leader thanked Russia for supporting the Palestinian Authority and acknowledged Russia’s important role in settling the Middle East crisis. According to Medvedev, Russia is committed to backing a Palestinian state with its capital in East Jerusalem. 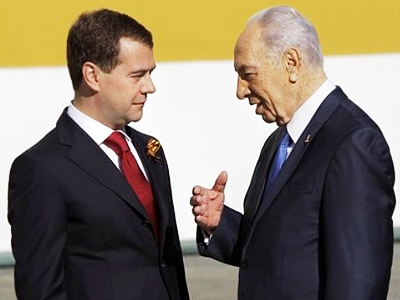 “Russia’s position stays the same – we made our choice at the end of the 1980s – we have been backing and we will be backing the right of the Palestinians to create their own state, independent, united, sustainable, with the capital in East Jerusalem,” stated Medvedev. Even though this statement does not hold anything new, the actual fact of Dmitry Medvedev making it carries weight for the Palestinians – is extremely important for Palestinian officials because it comes at a very critical time for them. Ever since the Israeli-Palestinian talks broke down in the fall of 2010, Abbas has been working behind the scenes to draw international support for a unilateral declaration of statehood by the Palestinians. Most recently he secured support from several Latin American countries, including Brazil and Argentina, and it is expected that the Palestinian Authority will bring up the issue for a vote at either the UN General Assembly or the UN Security Council later on this year. Russia is a member of the so-called Middle East Quartet of peacemakers, which also includes the US, European Union and United Nations. 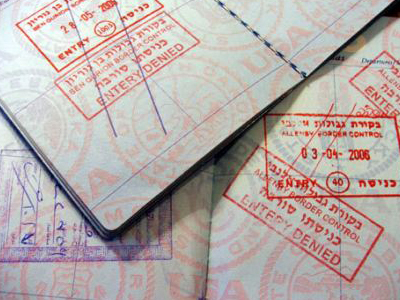 The Quartet is to meet in Germany next month to try to find a way out of the current impasse. Medvedev also said that Russia’s support of the Palestinian people is not limited to the political realm, and expressed hope that cooperation between the two nations will grow for years to come. During the president’s visit a memorandum on mutual understanding was signed between the Russian and Palestinian Ministries of Agriculture. The Olympic committees and communications agencies of both countries also signed agreements. The initial plan for Medvedev's Middle East tour was to hold talks with Israel as well, but that failed when the Israeli Foreign Ministry went on strike, leading to the cancellation of his visit. Sergey Strokan, a political commentator for Kommersant newspaper, says that Medvedev’s message to the Palestinians is quite clear: despite the deadlocked peace process, Russia is ready to support the idea of Palestinian state. “President Medvedev’s idea is to give a new impulse to the process, which up until now has unfortunately lost its steam,” he said. 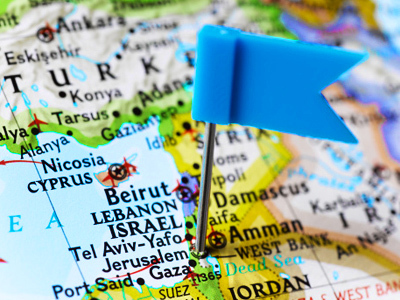 Strokan does not think that the Israeli diplomats’ strike is an issue worth discussing, saying that substantive policy matters are what deserve attention. 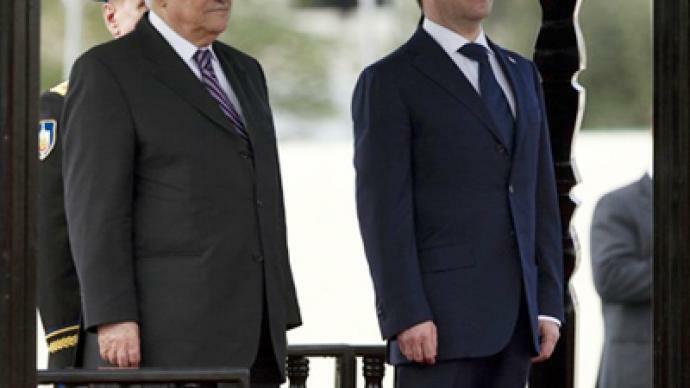 Khalil Shaheen, a political analyst from Ramallah, says it is important to note that the cancellation of Medvedev’s visit to Israel did not prevent him from keeping his scheduled visit to the Palestinian territories. “What is needed, in fact, is to build on the Russian position that has been taken since 1988, by recognizing the Palestinian independent state on other issues, and in particular on the track of the political process by taking an independent position from the US one, which is biased toward Israel,” he said. 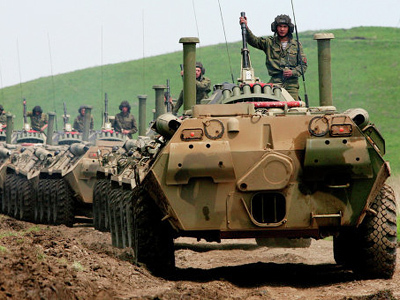 ­Irina Zvyagelskaya from the Oriental Studies Institute at Russia's Academy of Sciences believes that there should be a collective effort by the Quartet to bring peace to the Middle East.